Follow your dreams, take the shots, enjoy your mom’s spaghetti and never let them say you ain’t Beautiful. Remember, you can do anything you set your mind to in the new year! You all are Phenomenal and the Greatest! 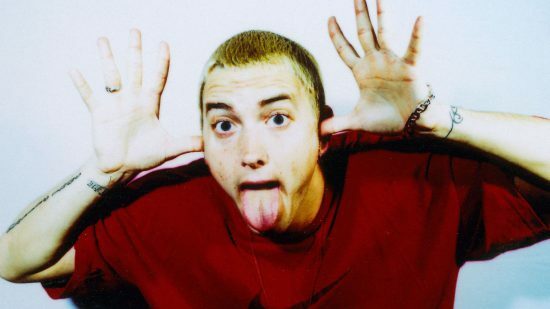 We love you, and Marshall loves you too!